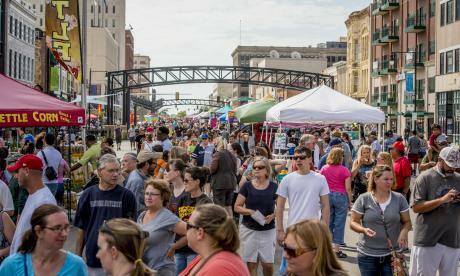 Organizers of the planned Downtown Celebration originally scheduled for July 2 have rallied to create another opportunity to celebrate the new Downtown Topeka. Nearly 500 girls’ softball players, their families and supporters are converging on Topeka for a three-day national championship tournament at Lake Shawnee. 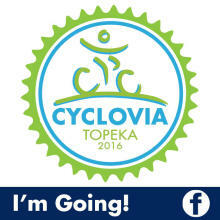 Cycling and wellness enthusiasts of all ages and abilities will experience something new at the inaugural Cyclovia Topeka, July 29-31. 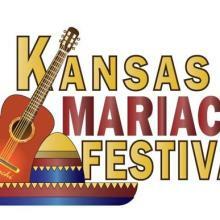 TOPEKA, Kansas -- Enjoy a night of wonderful music and get a Taste of Mexico at the second annual Kansas Mariachi Festival on Friday, September 16. 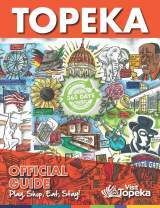 Explore the new VisitTopeka.com, complete scavenger hunt & win! 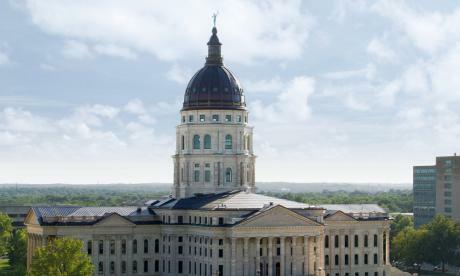 TOPEKA, Kansas – The Visit Topeka team is thrilled about its new website. 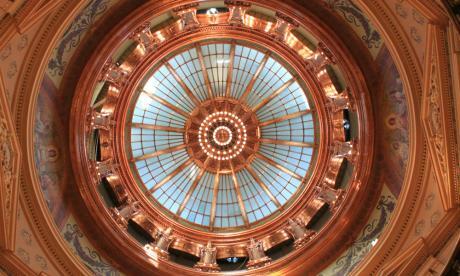 To introduce the new VisitTopeka.com, and share that excitement with everyone, Visit Topeka has created a website scavenger hunt. 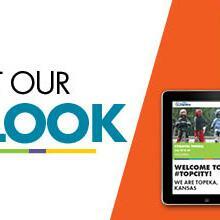 Those who complete it will be entered to win a #TopCity experience prize pack. 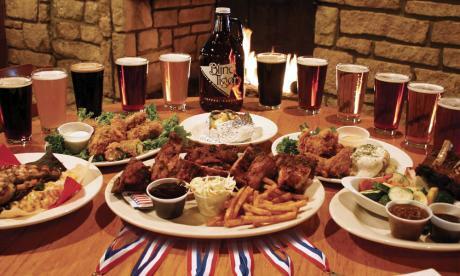 Get the scavenger hunt at: http://www.visittopeka.com/hunt. 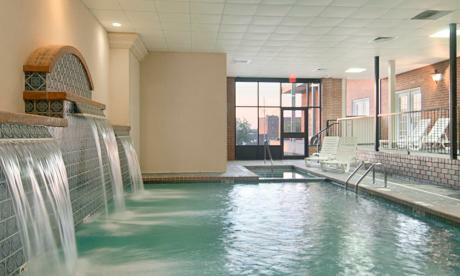 All entries submitted by July 10 will be entered to win. Those who answer the bonus question will receive two chances to win. 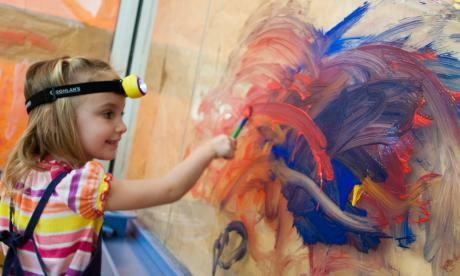 The drawing will be held the week of July 11.